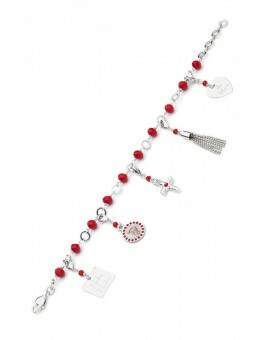 Bracelets There are 52 products. 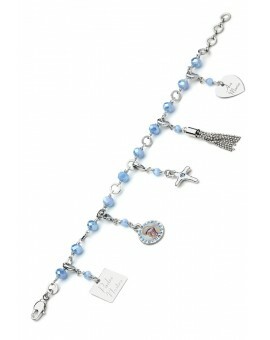 Crystal Bracelet, with design charms and pendant applied. 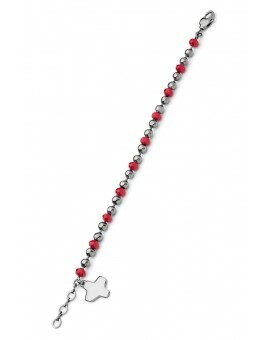 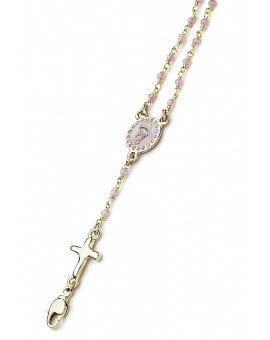 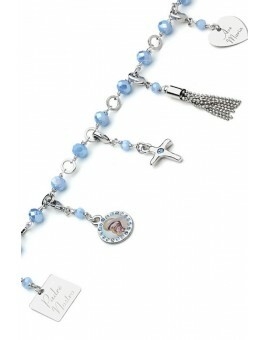 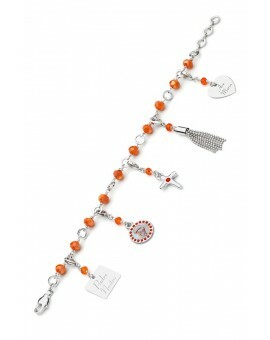 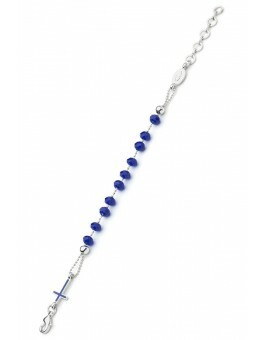 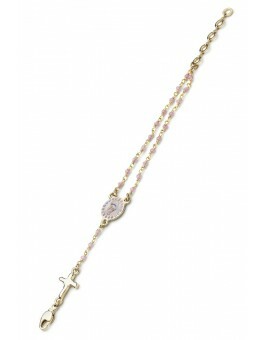 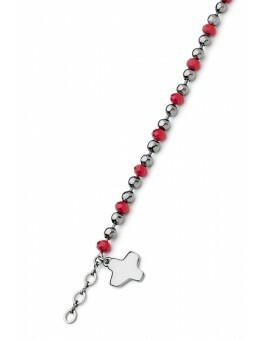 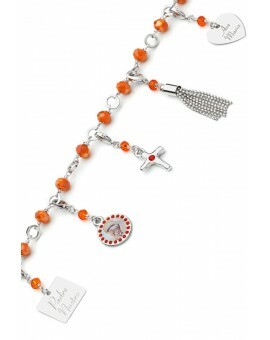 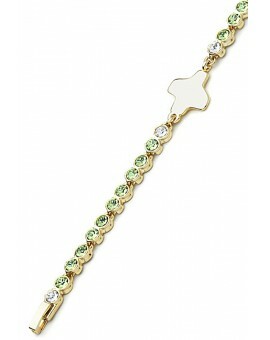 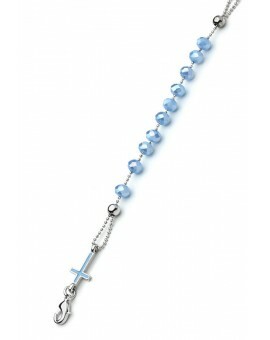 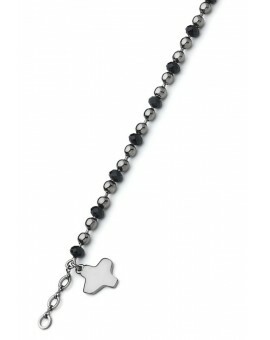 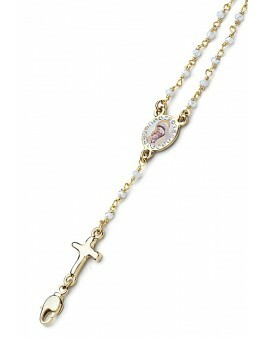 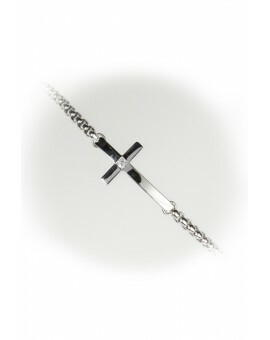 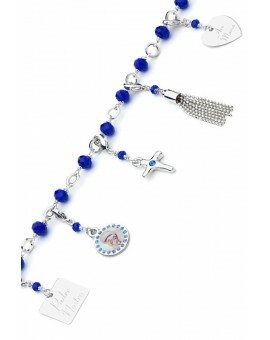 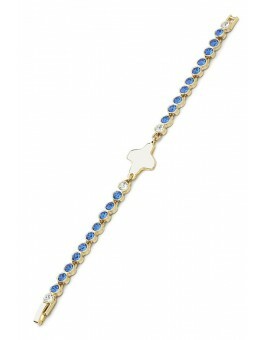 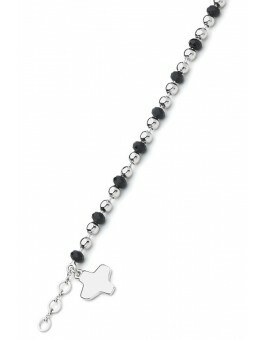 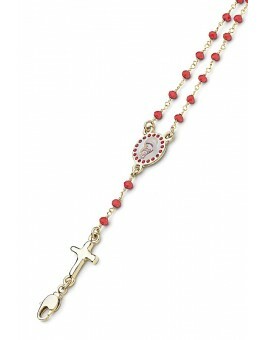 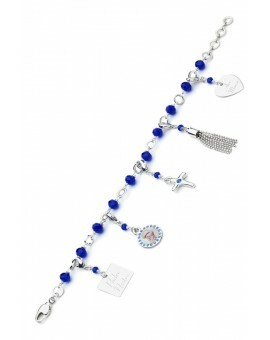 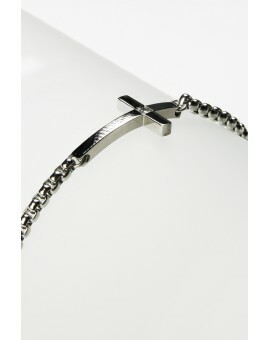 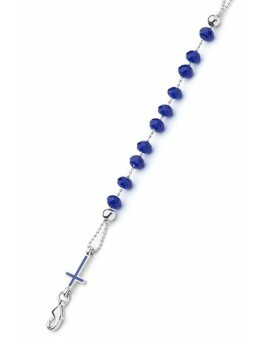 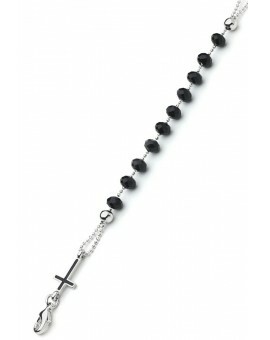 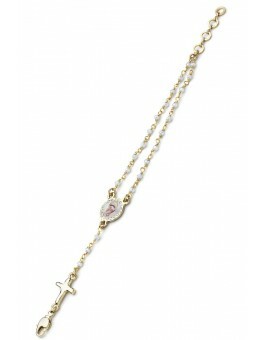 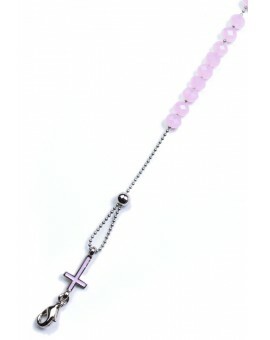 Swarovski Crystal Bracelet, with design Crucifix. 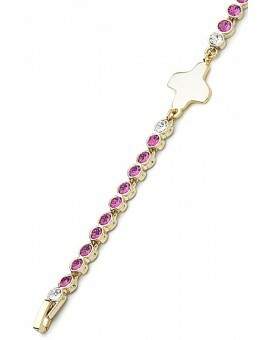 Crystal Bracelet, with design Enamelled Center.